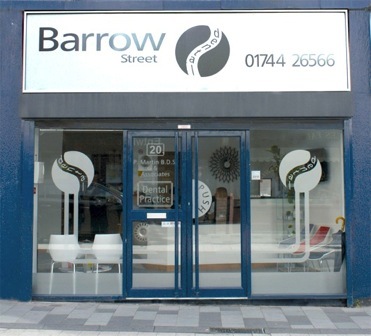 We can be found in St Helens town centre close to the railway station. We are accessible at ground floor level from the pedestrian precinct and have both ground and first floor surgeries. We are unable to offer patient car parking, but we are close to bus and train services (the bus station and St Helens Central railway station are a short distance away) as well as several car parks.